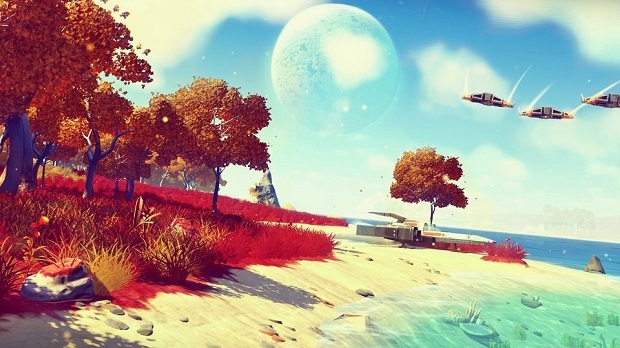 Hello Games has confirmed that No Man’s Sky will be released within 2015. Through a post on the PlayStation Blog Hello Games’ Sean Murray confirmed the release window after a reflective post about the studios’ achievements since the game’s reveal at last year’s VGX. No Man’s Sky is coming to PlayStation 4 next year, but will eventually come to PC sometime after.